Looking for a chilled drive on a shoestring? We list 6 of the most affordable automatic cars available in South Africa. Sit back, relax and let the car do the work! Automatic cars have much to offer, especially if you live and travel within the confines of the city. Not only are automatic cars easier to drive but they also take the stress out of changing gears continuously, particularly if you crawl through traffic jams on a regular basis. Advances in transmission technology have also led to improvements in fuel efficiency, to the point where some automatic cars are actually more efficient than their manual siblings. 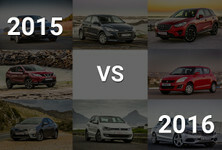 To make your life easier, we have created a list of 6 of the most affordable automatic cars currently on sale in South Africa, all of which are currently priced under R200k (February 2019). More than this, we will weigh in on which of these cars we think offers the best value for money. 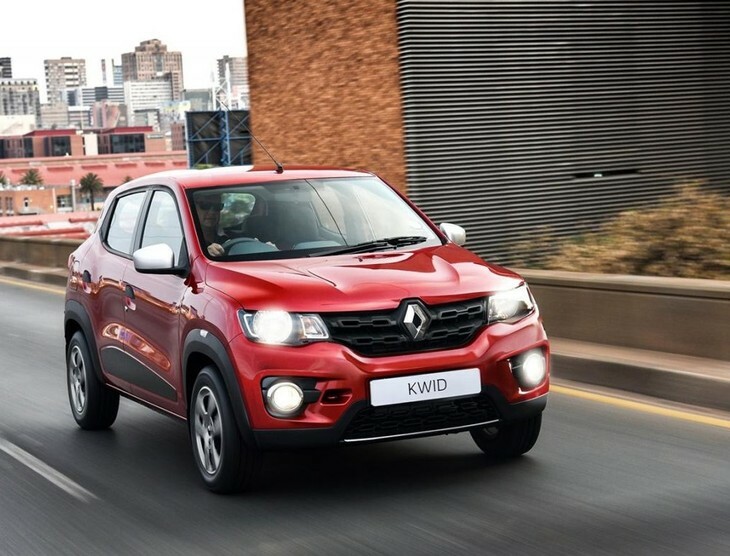 Renault's popular Kwid range offers a Dynamique automatic derivative and it's currently the cheapest automatic car money can buy in South Africa. It is powered by the familiar 3-cylinder, 1.0-litre petrol engine that offers 50 kW and 91 Nm of torque and is equipped with an Automated Manual Transmission (AMT). 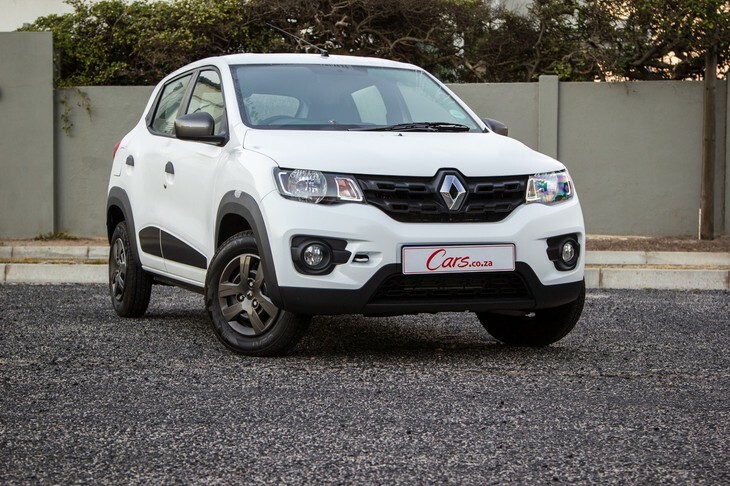 Renault claims that the AMT version is more fuel efficient than the manual with a claimed consumption figure of 4.4 L/100 km, making it the most fuel-efficient (claimed) car on this list. 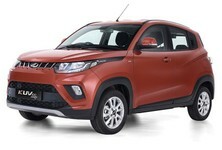 Verdict: Although the Kwid is the cheapest automatic car on this list, it's not necessarily the best option to consider. We tested the Kwid automatic and found its AMT to be lurchy and too compromised. To drive the Kwid AMT smoothly takes as much concentration as it would in a manual car, so why bother? Furthermore, the integral hill-hold function of a normal (torque-converter-type) automatic is also missing in the Kwid, so when pulling away on upward slopes you have to use the handbrake or brakes to avoid rolling back (again, similar to driving a manual car). 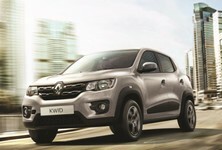 Read our Kwid Automatic Review for more details! The new Kia Picanto is a much-improved offering, particularly on the inside. This derivative is powered by a 3-cylinder, 1.0-litre petrol engine with 49 kW and 95 Nm of torque. A 4-speed automatic transmission drives the front wheels and Kia claims a fuel consumption figure of 5.3 L/100 km. This derivative, however, does lack on the safety front. If you are looking for better outputs, then you may want to consider the Picanto 1.2 Start automatic priced at R176 995. It offers 61 kW and 122 Nm of torque. Safety – 1 airbags, no ABS. Interior – Air conditioning, Bluetooth, USB/Aux ports. Space – Boot space measures 255 litres, expanding to 1 010 litres with the rear seats folded flat. Service and warranty: 5-year/unlimited km warranty, service plan optional. Verdict: The Kia Picanto is ideal for city driving and its cheeky styling gives it added street-cred. 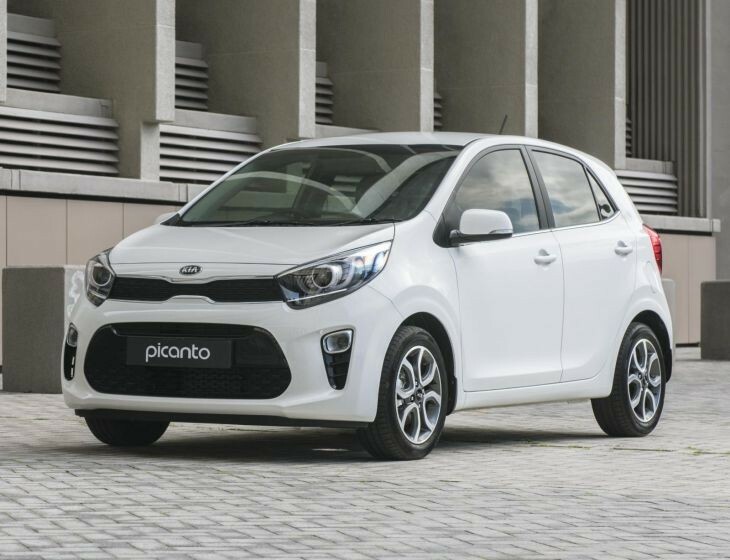 This derivative is a bare-bones offering in terms of specification but Kia’s 5-year unlimited km warranty adds peace of mind for buyers considering the Picanto. Suzuki is underrated by buyers – not owners – but the Hamamatsu-based firm is good at making cars that are easy to live with every day and affordable to maintain. The Celerio has a lot going for it and the 1.0 GL was the Budget Car champion in the 2016/17 iteration Cars.co.za Consumer Awards - powered by WesBank and it's available as an automatic. Powering the Celerio is a 3-cylinder 1.0-litre petrol engine that develops 50 kW and 90 Nm of torque. The front wheels are driven through a 5-speed automatic ‘box and Suzuki claims an impressive fuel consumption figure of 4.6 L/100km. Even though the Celerio is down on power when compared to the cars on this list, it makes up for the shortfall with features. Here are some of the Celerio’s key features. Safety – Two airbags, ABS with EBD. Interior – Air conditioning, mounted steering wheel controls, multi-information display, Bluetooth, CD player, USB/Aux ports and electric windows. Space – Largest boot capacity on this list at 237 litres, expanding to 1 034 litres with the rear seats folded flat. 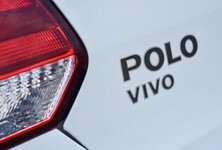 Service and warranty: 3-year/100 000 km warranty and 2-year/30 000km service plan. 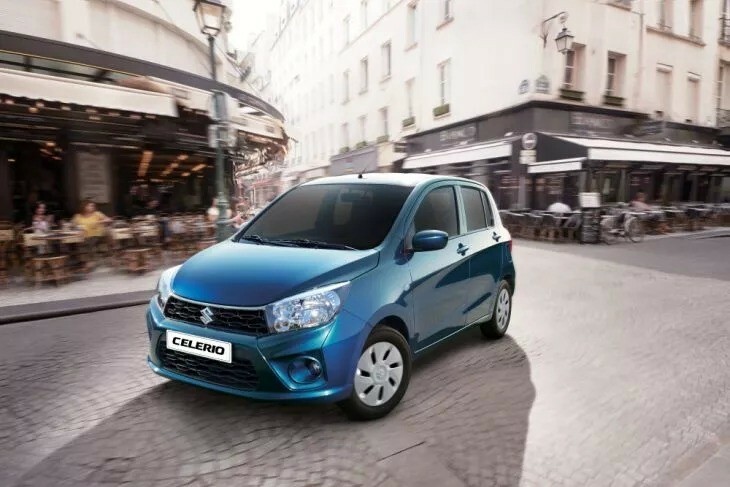 Verdict: For a basic city runabout, the Suzuki Celerio offers good value at this price point. It’s packed with features and has the benefit of more space compared to its rivals. It drives well and is easy to live with on a daily basis, once you've gotten used to the characteristics of the automated manual transmission. However, perceived build quality and refinement can’t quite match that offered in the Swift. The Celerio is a solid value proposition but if you can stretch your budget, then the 1.2 Swift GL automatic is the one to have. 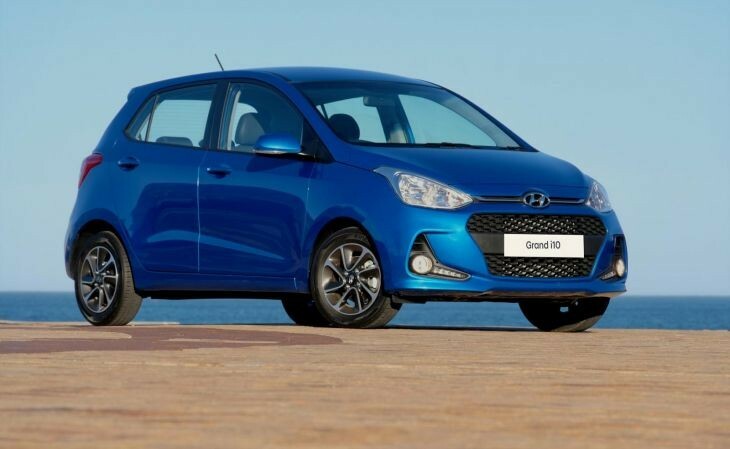 The Hyundai Grand i10 1.0 Motion automatic is powered by a 3-cylinder, 1,0-litre petrol engine with 48 kW and 94 Nm of torque and is mated to a 4-speed automatic transmission. Hyundai has also made an effort to improve safety across the range by adding an additional passenger airbag, ABS with EBD and steering wheel controls. Interior – Air conditioning, mounted steering wheel controls, Bluetooth, CD player, USB/Aux and front electric windows. Space – Boot space is claimed at 256 litres, expanding to 1 202 litres with the rear seat folded flat. Service and warranty – 5-year/150 000 km vehicle warranty, 7-year/200 000 km drivetrain warranty, no service plan. 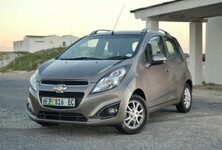 Estimated monthly payment: R3 830 over 60 months with 10% deposit at 13.25% interest (Prime + 3%). Verdict: The Hyundai Grand i10 1.0 Motion is perfectly adequate for city driving and although we have yet to test this latest version, it's reassuring to know that the Grand i10 now has an additional airbag and ABS. Safety – Two airbags, ABS with EBD, Brake Assist. Space – Boot space is at 268 litres, expanding to 953 litres with the rear seat folded flat. Service and warranty: 3-year/100 000 km warranty, 2-year/30 000 km service plan. Estimated monthly payment: R3 950 over 60 months with 10% deposit and 13.25% interest (Prime + 3%). 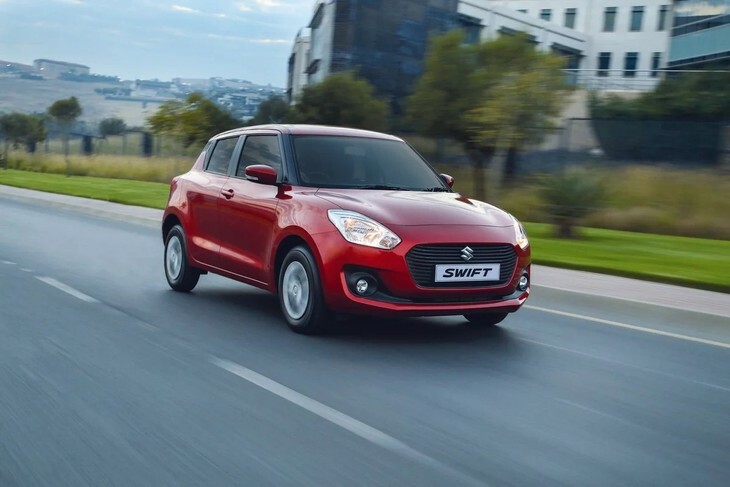 Verdict: The Suzuki Swift 1.2 GL automatic is by far the most refined offering on this list. Interior build quality is good and the Swift drives and handles well while returning low fuel consumption figures. This derivative is packed with features and this latest iteration has addressed represents excellent value for buyers. 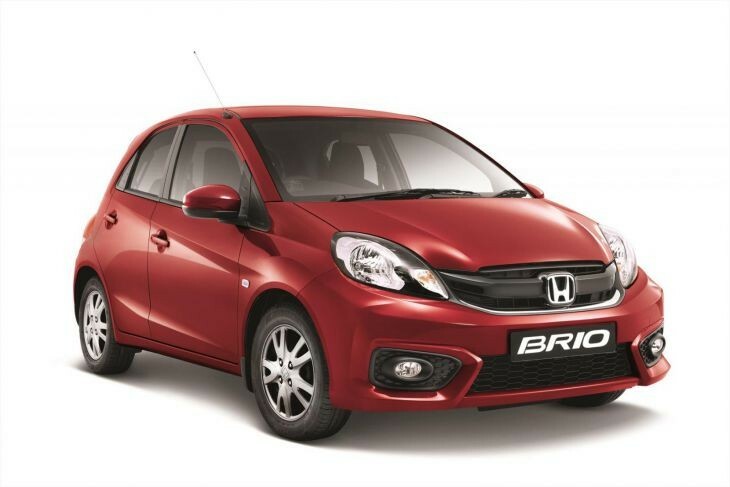 In an effort to offer more value, Honda updated its Brio in 2016 with redesigned exterior styling and a revised interior and is currently the most expensive car on this list. The Brio is powered by a 1.2-litre petrol engine offering 65 kW and 109 Nm of torque, through a 5-speed automatic transmission. Honda claims 6.3 L/100km on the combined cycle. Safety – 2 airbags, ABS with EBD. Interior – Air conditioning, mounted steering wheel controls, Bluetooth, USB/Aux ports and electric windows. Space – Smallest boot capacity on this list at 161 litres, expanding to 519 litres with the rear seat folded down. 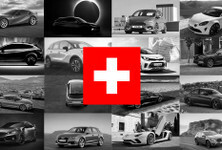 Service and warranty – 5-year/200 000 km warranty, 2-year/30 000 km service plan. Estimated monthly payment: R4 010 over 60 months with 10% deposit and 13.25% interest (Prime + 3%). Verdict: The Brio’s willing engine makes it fun and easy to drive. A major drawback is a small boot. Nonetheless, the Brio is perfectly suited for navigating narrow city roads with its compact dimensions. It may not be the best value-for-money offering on this list, but the Brio does have a degree of charm about it that will appeal to buyers who care less about ultimate practicality. Of course, Honda's reputation for quality and reliability remains strong.